Naturopathic principles like those in Oriental paradigms are based on treating each person as an individual and treating the whole person, not just the affected area. 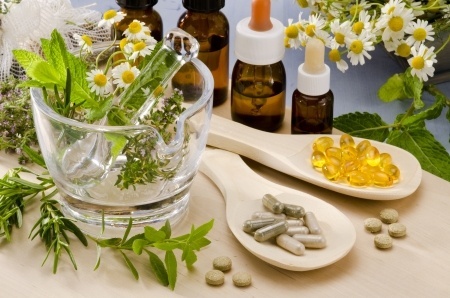 A Naturopathic consultation focuses on identifying the underlying causes of disease. It might be hard to understand that an issue with your eyes can be a reflection of an issue somewhere else in your body however a disturbance in function in one part will always influence the whole. A naturopathic consultation requires a comprehensive assessment of all systems of your body. Small presentations and symptoms that do not seem related to your eyes can illustrate to your practitioner how individual organs or body systems are coping, if they are overburdened and how they might be malfunctioning.